Last entry is 30min before closing time, Pool closes 15min before closing time. 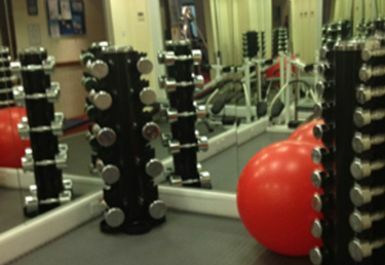 If you are looking for a health club that doesn't provide an intimidating, impersonal gym experience, then you have found the right place. 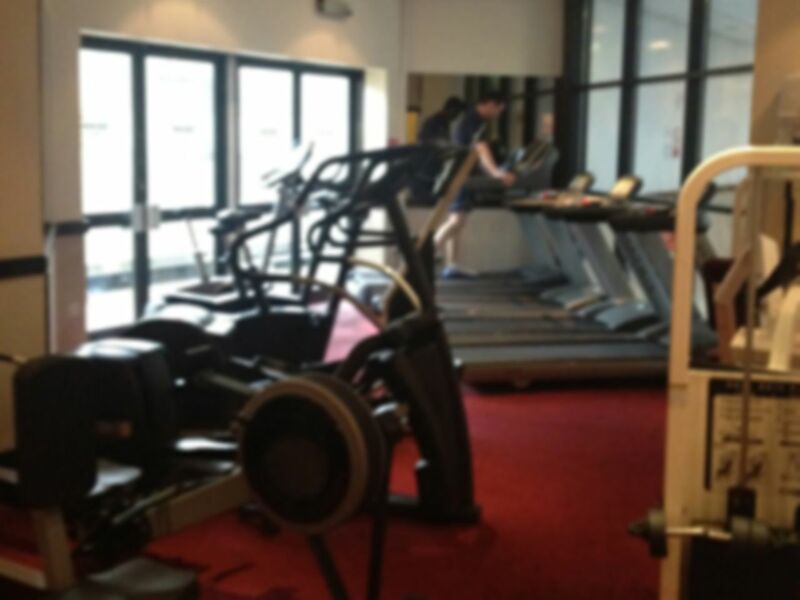 Club Moativation Glasgow is friendly and intimate and staff here make sure that each time you visit, it's a real pleasure. 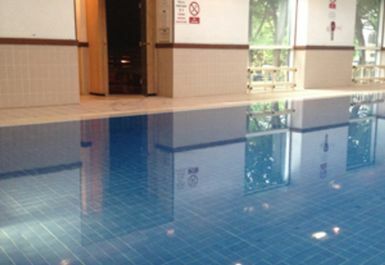 Facilities include a superb indoor heated swimming pool, an air-conditioned gymnasium, steam room, sauna. 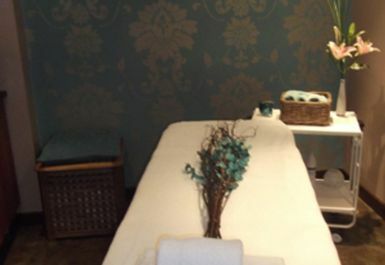 There is also a spa and beauty salon available on site. Changing room at time of visit felt like a sauna. 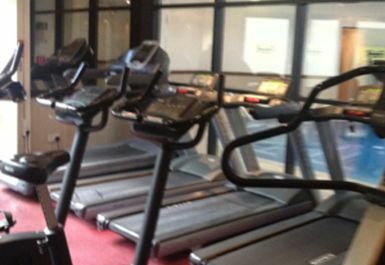 It was enjoyable but not a lot of equipment. Easy to use facilities with nice staff. 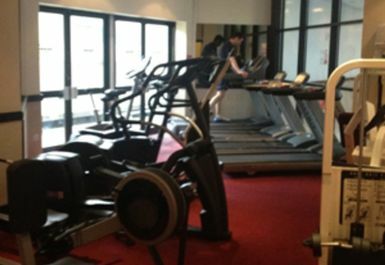 Compared to the relatively upmarket Crowne Plaza hotel this gym/pool was set in, both the pool and gym felt a bit tired. 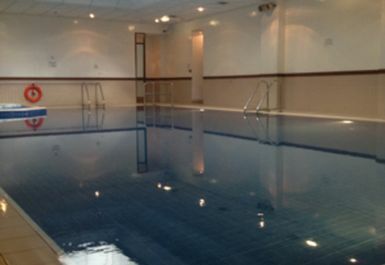 Gym was small and due to the awkward shape of the pool, and being very shallow at the top, it's more suited to relaxing in that swimming lengths.